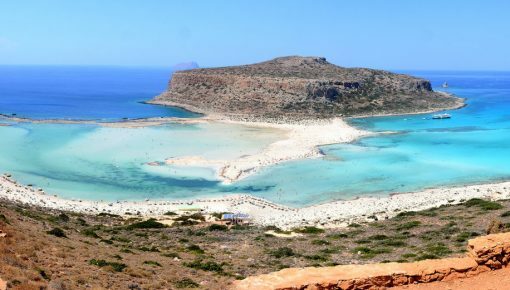 Kedrodasos beach (Cedar forest) is another amazing beach in Crete. 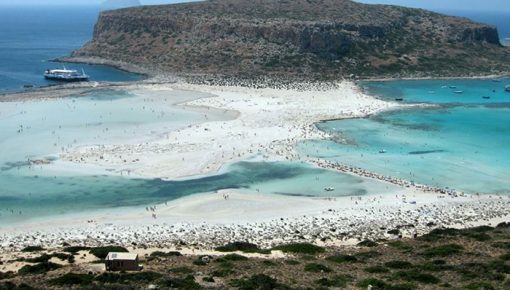 It is located 76km southwest of Chania and 1km west of the famous lagoon of Elafonisi. The beach is filled with juniper trees, like cedars and dunes, reminiscent of the tropical beaches of Lebanon. The small cedars on the beach belong to the species of “Juniperus oxycedrus” and “Juniperus phoenicea”. If you find yourself on the beach, you should remember that trees are very fragile and require your respect, so be sure not to approach. 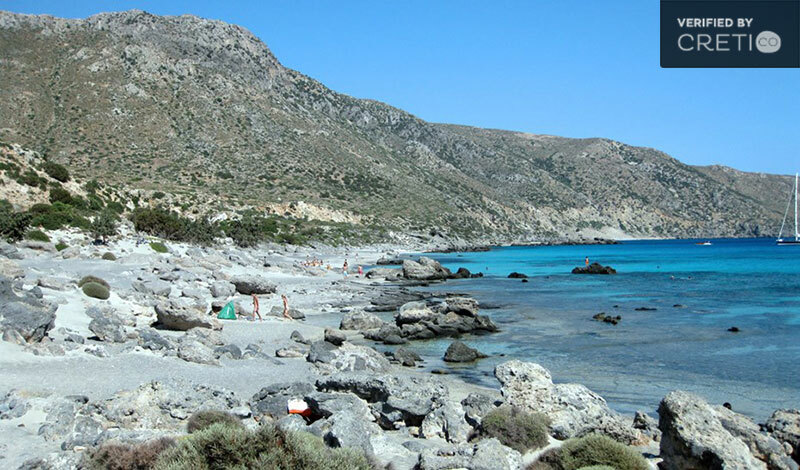 The beach is protected from the winds which usually blow in the neighboring Elafonisi beach. The European path E4 crosses Kedrodasos (there are yellow and black signs everywhere). 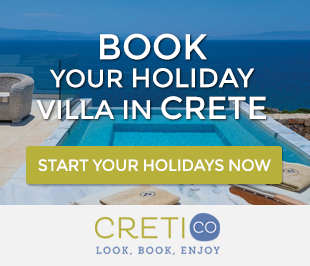 Looking for accommodation near Elafonisi? Check out these Elafonisi Holiday Villas! 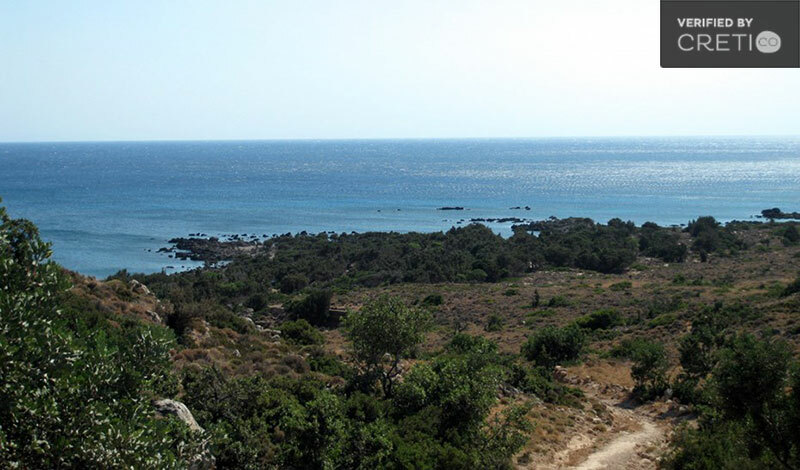 Kedrodasos (Cedar forest) covers in Crete a large area of about 110 acres and is a beautiful place: It is ideal for camping and is one of the most favorite naturist beaches. The beach has white sand and some rocks. Fortunately, there are no facilities nearby, making this secluded beach as one of the last untouched paradises in Europe. Moreover, since the beach is secluded, you should keep it clean and take the trash with you when leaving. Kedrodasos beach and the surrounding area is ideal for lovers of windsurfing and kitesurfing, as it is usually windy. The access to Kedrodasos beach is a bit complicated. About 500 meters before you reach Elafonisi, there is a small road on your left. It is a paved road for the first 5 m. and continues dirty. Take the first turn on the left (you will see greenhouses on the right) and the next left again. After a stone wall on the left, continue straight and turn right. Finally, turn left again and you will see a car park in front. The distance of this point from the main road is 2.5 km. The beach is visible from this point. Go down the path and you will reach it. In recent years the reputation of Kedrodasos increased the number of visitors. So if you want to stay completely isolated, there are several beaches between Kedrodasos and the church of St. John, located 1.5 km to the east. This area is crossed by the E4 path and can only be accessed on foot (or the dirty road from Paleochora to the church). The first big beach you meet coming from Kedrodasos is “Pacheia Amoutsa” with small dunes, while the next is in the output of the stream. Finally, under the church of St. John is the Red Ammoutsaki, named from the red sand. You should not worry about food because the area is full of taverns in the area of Elafonisi. They offer traditional Cretan flavors and the most important thing is that the quality is combined with the price. For two people the meal will not exceed 30 euros. You should not worry about your values or something else but what you should be concerned about is your return to the beach in case you have your tent there. So it would be better to return when there is still light, as in the evening, the road is not easily distinguishable and the scenery in the forest is repetitive. As for your accommodation, in case you are not camping enthusiasts, you can find a beautiful villa near Elafonisi or in a village close. So you will have the opportunity to enjoy not only Elafonisi and Kedrodasos beach, but other beaches also. 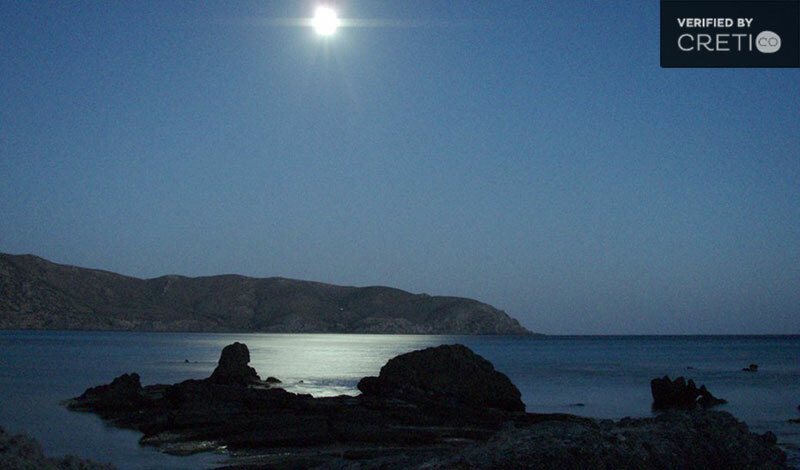 Even if you do not dive, there is no doubt that it is worth a visit to Kedrodasos, Crete. 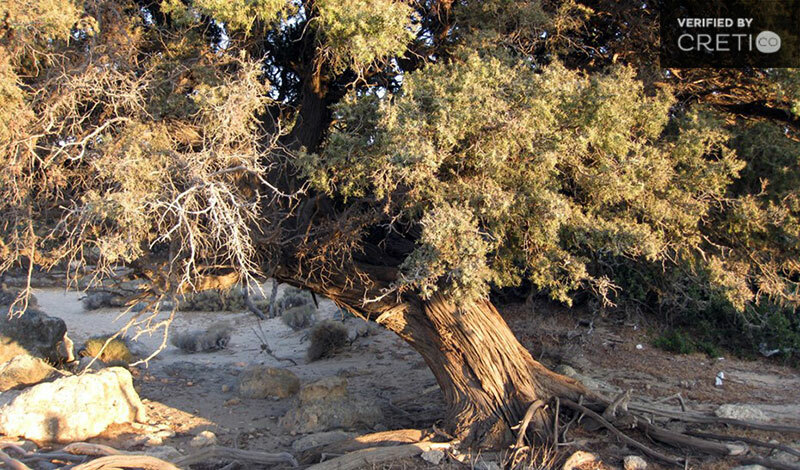 The trunks and branches of the cedars that are dehydrated in the summer make the ancient plants resemble almost dead. By moving sand deep roots come to the surface, making them look like delicate postmodern sculptures displayed along the coast. The scenery is absolutely charming and eerie, and in combination with the blue waters, will definitely captivate you. Posted on 18 Apr 2015 in Chania and tagged Balos Beach, Best Beaches In Crete, Exotic Destinations In Crete, Kedrodasos, One Day Trips In Crete.